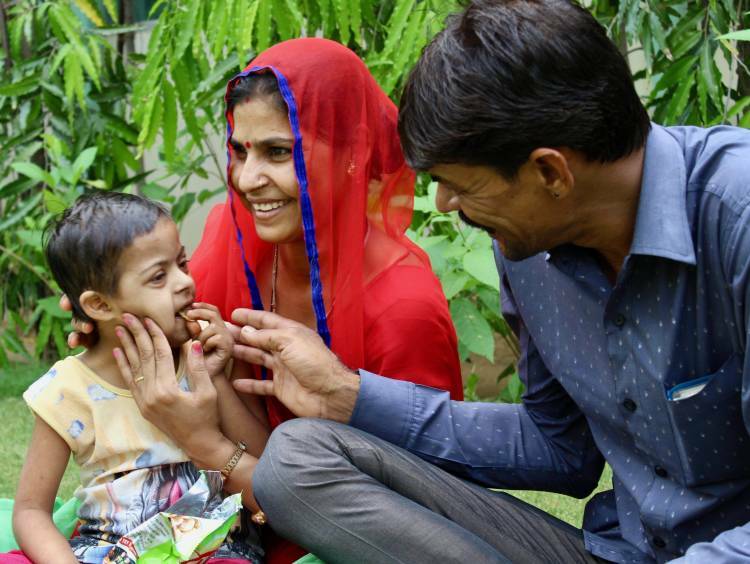 For the longest time, Ramdev and his wife, Sheeta didn’t think that their 5-year-old daughter was going to make it. She has not only been living with a hole in her heart since birth but also severely affected with Down syndrome. Now, apart from the lack of mental growth, Akshita’s heart is at high risk of failure. 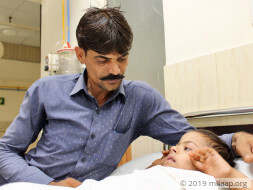 Her father, who is a taxi driver, has given everything and is restless to provide for the urgent heart surgery Akshita needs in the next 72 hours. The 5-year-old’s inability to breathe normally and a high fever has left her so critical that she needs to undergo a corrective heart surgery within the next 72 hours. Akshita is diagnosed with a severe congenital heart disease known as Atrioventricular canal defect. Simply put, this defect has resulted in a hole in her heart and because of this her body can’t receive enough oxygen through normal breathing, causing a bunch of other problems like pneumonia and breathlessness. Other’s making fun of their daughter isn’t the only concern of Ramdev and Sheeta. 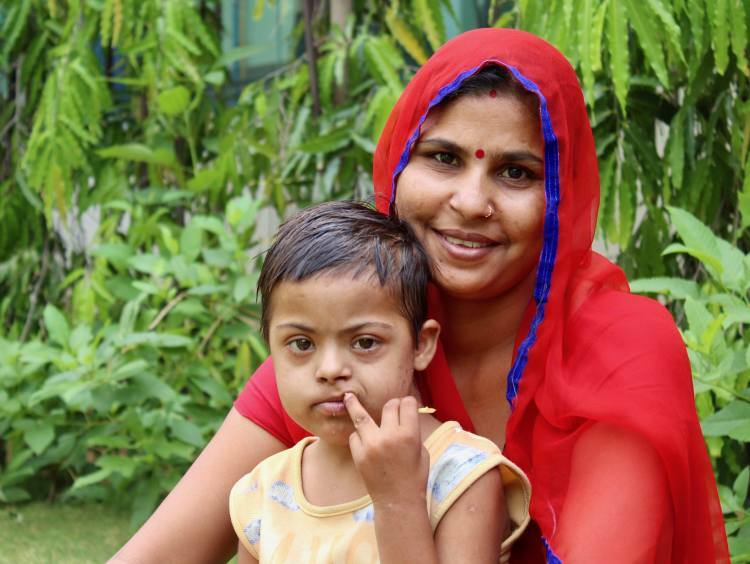 Akshita’s mental growth has taken a huge hit because of which she doesn’t leave home and needs constant attention. 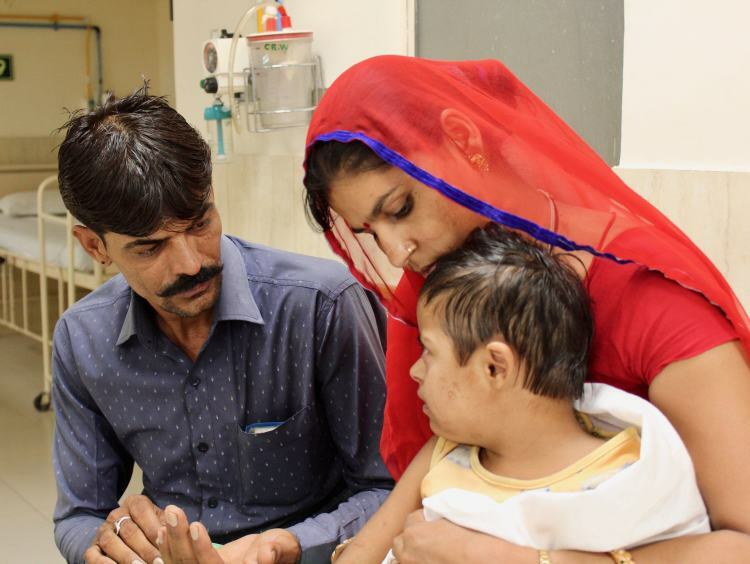 Despite being through so much and watching their daughter suffer endlessly for a couple of years, Ramdev and Sheeta want to fight. Ramdev is a taxi driver who earns a meager salary of Rs. 350/day. Through this, he and his wife, Sheeta, have 3 other kids to feed every day in addition to paying rent. For Ramdev, the time to mobilize funds has run out. He is dire need of Rs. 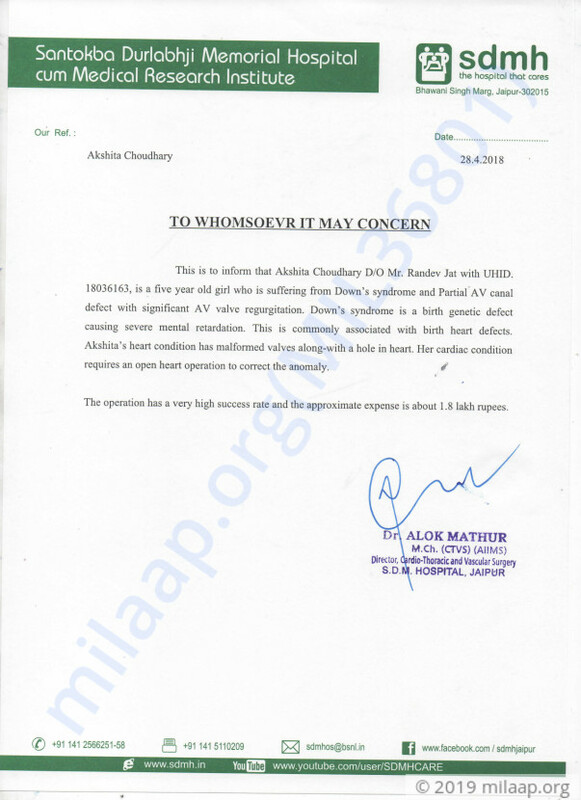 1.8 lakhs for the heart surgery and until now, he’s already spent around Rs. 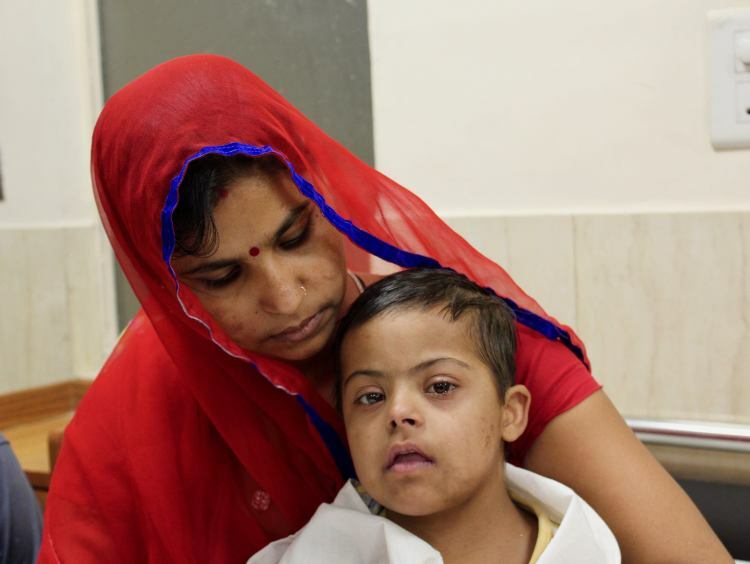 1.5 lakhs to keep Akshita alive. Now, he needs your support to save his daughter. 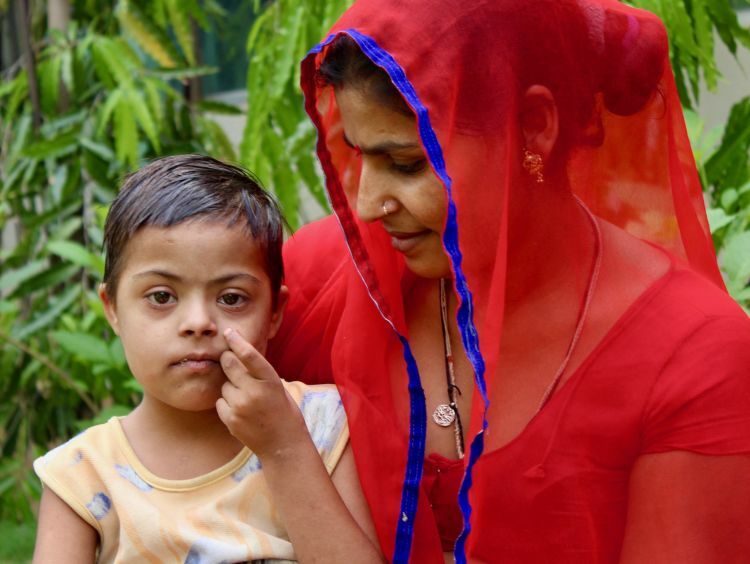 Your support will save 5-year-old Akshita and will reunite her with her siblings. Thank you for all the wonderful love and support that you have shown towards Akshita. The surgery was successful. She is doing better now and was discharged from the hospital at the end of May. I would like to thank you all once again for all the love and support. Please do pray for her health and speedy recovery.